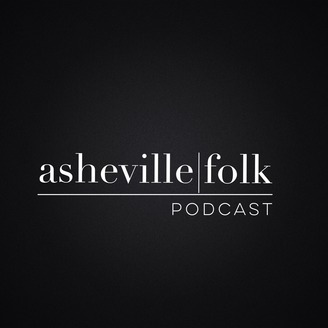 The Asheville Folk Podcast features noteworthy (and not so noteworthy) news, practical advice, interviews with local artists and entrepreneurs, and an insiders guide to what exactly it means to be an Asheville Folk. Join us weekly for inspiration, motivation, and lots of laughs as we explain what it's like to live in our southern yet liberal, hippie and sometimes redneck little town called Asheville. Keep up with us on instagram @ashevillefolk and check out our website ashevillefolk.com. 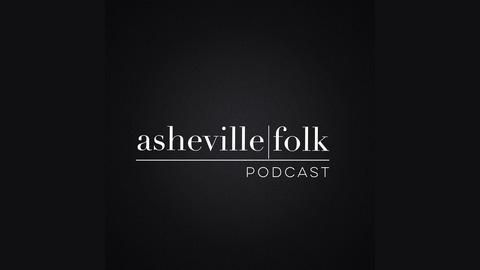 The Asheville Folk cast catches up and shares their favorite places and things in Asheville. We chat about The Book of Mormon, polar plunges, Em's voice-over debut, and most importantly, where you should go to the bathroom. We also announce FALL BREAK, a 4 day creative gathering & camping trip in the mountains of Asheville, NC. (more info on instagram: @fallbreakco or fallbreak.co).